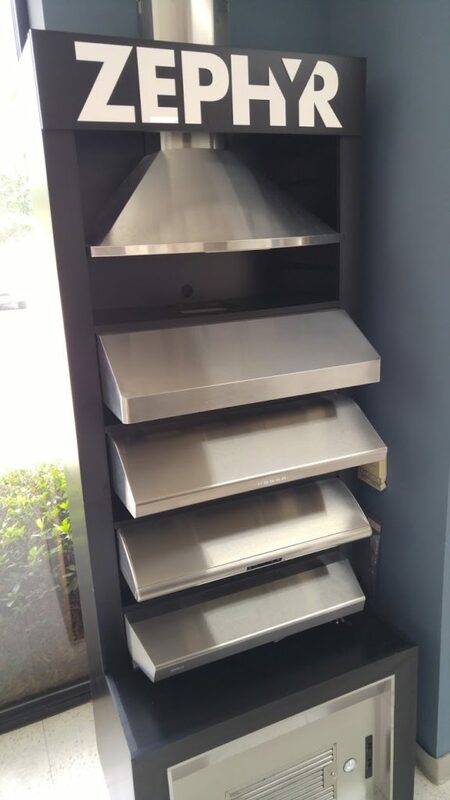 Since 1997, San Francisco-based Zephyr Ventilation has challenged the notion that the range hood is an afterthought in kitchen design. We have made it our mission to design architectural forms that capture the imagination and generate new ideas to distinguish your kitchen. 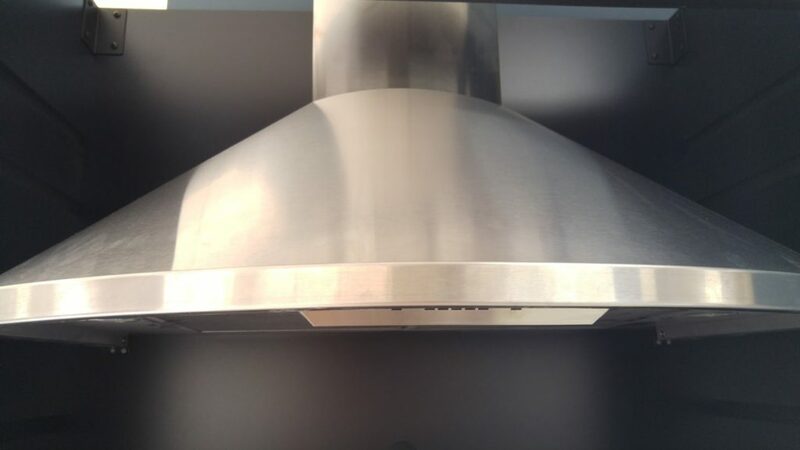 Zephyr Ventilation was first to recognize the unmet demand for more powerful, professional-grade hoods in the home. And we answered with the Power Series, high-CFM performers that put air quality concerns to rest with quiet efficiency—and raised the bar with self-cleaning, filter-free technologies never before available. Having great ventilation never means compromising style when it comes to Zephyr ventilation hoods. Come see all the styles we carry to highlight your kitchen! 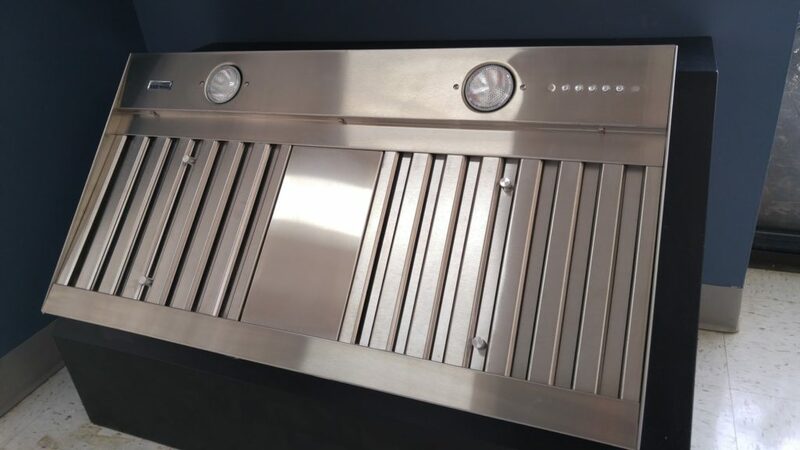 Whatever your style or budget, we can help you determine the best ventilation for your kitchen. Call us or visit today to learn more about our kitchen appliances.